The last major show of the season was held at Malvern where two of our members did extremely well. 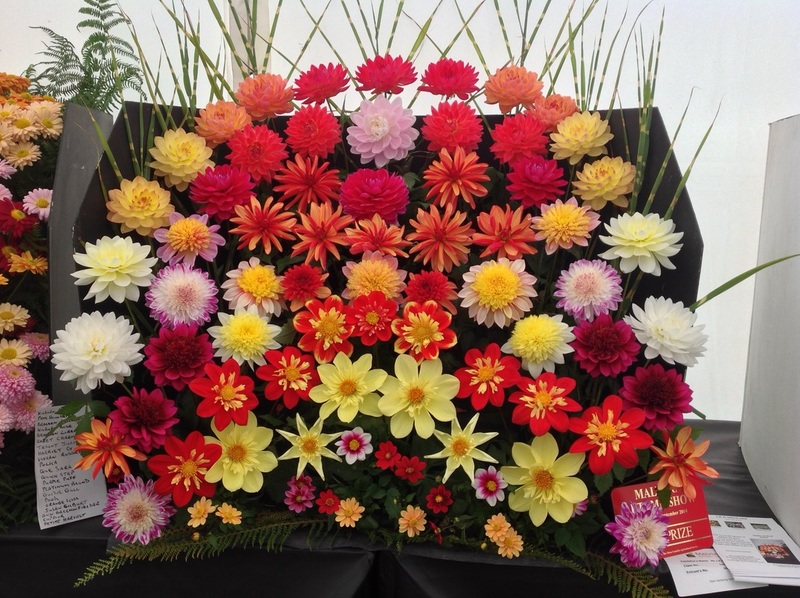 Jack Gott once again won the bowl class, as well as a first with his display of dahlias. 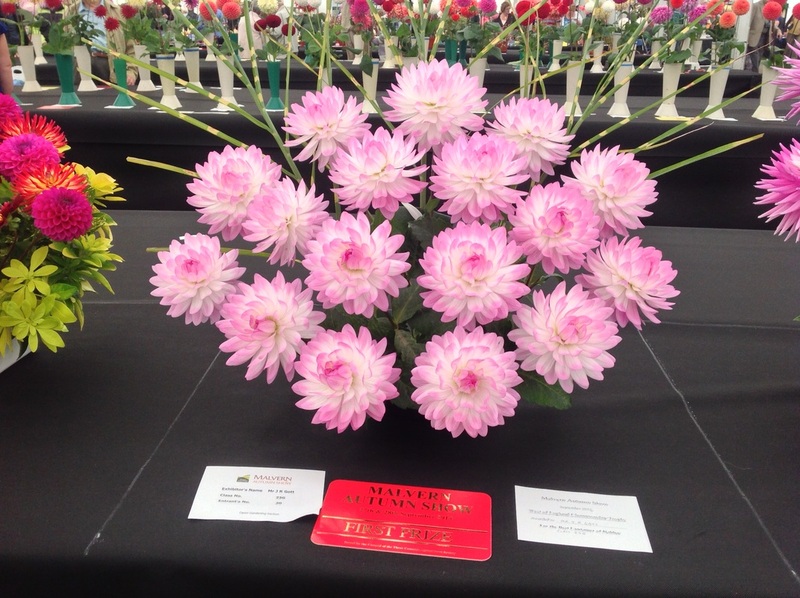 Meanwhile, John Bottomley did very well in the waterlily and collerette classes. Jack Gott's winning display at Malvern. PIC: Jack Gott. Jack Gott's winning bowl from the autumn show at Malvern. PIC: Jack Gott.